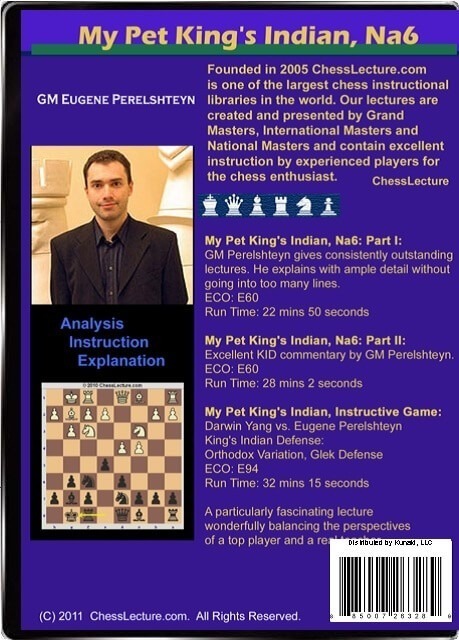 GM Eugene Perelshteyn earned his third GM norm and the title GM after sharing first place in the 2006 Foxwoods Open, He won the Samford Chess Fellowship in 2002, awarded to the top American Player under 25 years old earning $64,000, Eugene also led the Unversity of Maryland, Baltimore County to a few Pan American championships from 1998-2002. He is the winner of the highly prestigious US Junior Championship in 2000. 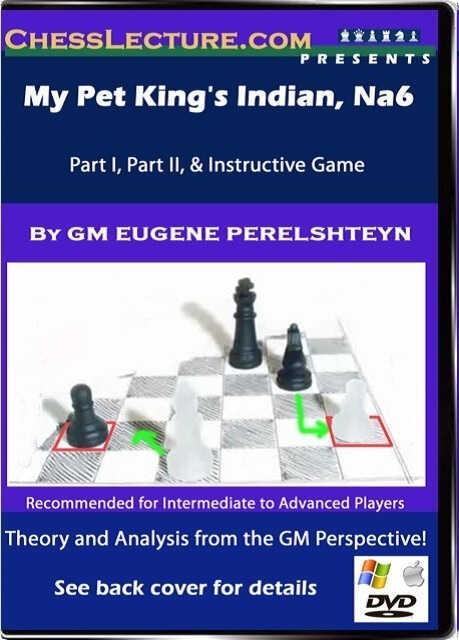 A particularly fascinating lecture wonderfully balancing the perspectives of a top player and a real teacher.